For those that may not be familiar with Passover, it is a Jewish celebration that occurs in the spring to commemorate the exodus of the Jews from slavery in Egypt. 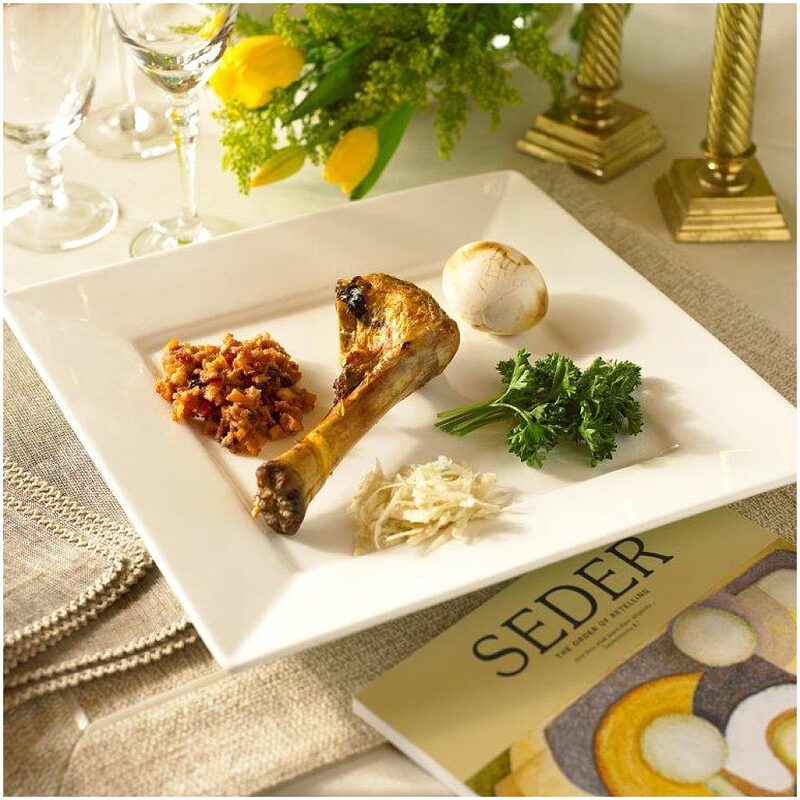 It is observed for seven days and has one main dinner, the seder (shown below). 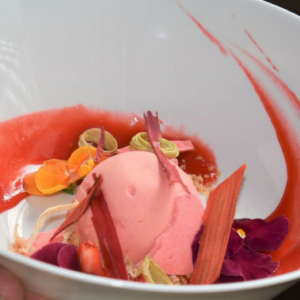 The menu for a Passover dinner tends to be strictly traditional according to family traditions. Every item of food has a historical representation dating back centuries. Wendy celebrates this holiday with her closest friends and family. They all gather to share stories and her husband Michael reads the Seder. Because Wendy’s guests are a mix of Jewish and Non-Jewish friends, she re-invents her traditional family dinner and in doing so, modernizes and creates new family traditions around food and family.